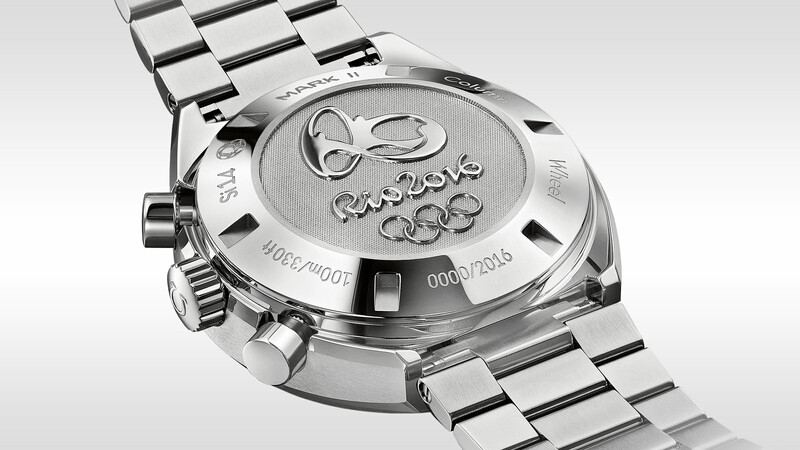 Omega, has been the official timekeeper of the Olympic Games since 1932. The brand is preparing to welcome its 26th official timekeeping duty for the upcoming Rio 2016.In order to celebrate this wonderful occasion, Omega presented three exclusively designed limited edition models for this year’s Olympic Games in Brazil. 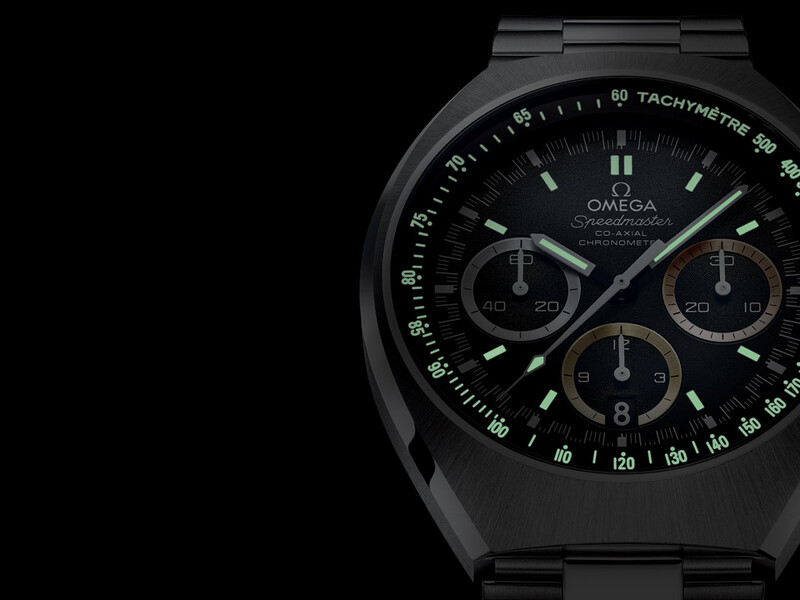 Though this new timepiece looks like the standard Speedmaster Mark II, it actually features some modifications regarding the upcoming event. For the loyal followers of the brand and its iconic Speedmaster product line, it’s quite easy to notice the rings of the sub-dials that were finished in bronze, silver, and gold. These are the same metals that are featured on the Olympic medals. The other ( and possibly more obvious ) difference is the special caseback featuring the logo of this year’s Olympic Games, instead of the classic Speedmaster emblem. The watch number will also be engraved on this caseback as well. The timepiece is powered by the automatic Co-Axial Caliber 3330. This movement features a chronograph, as well as a date display. 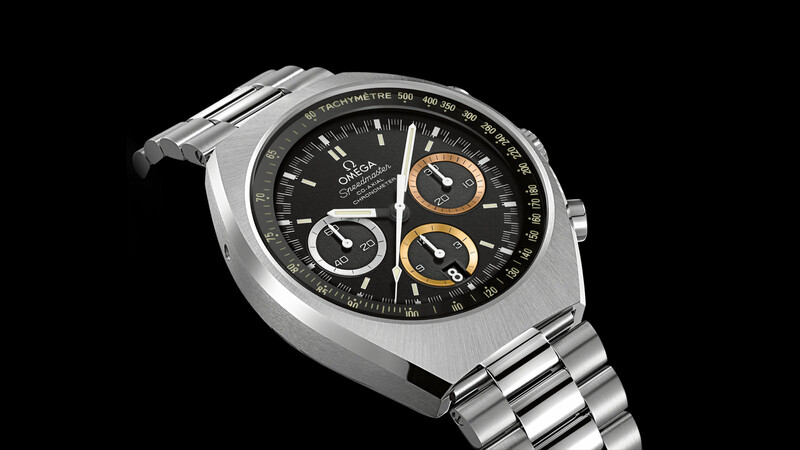 Speedmaster Mark II Rio 2016 will be limited to 2016 pieces only. 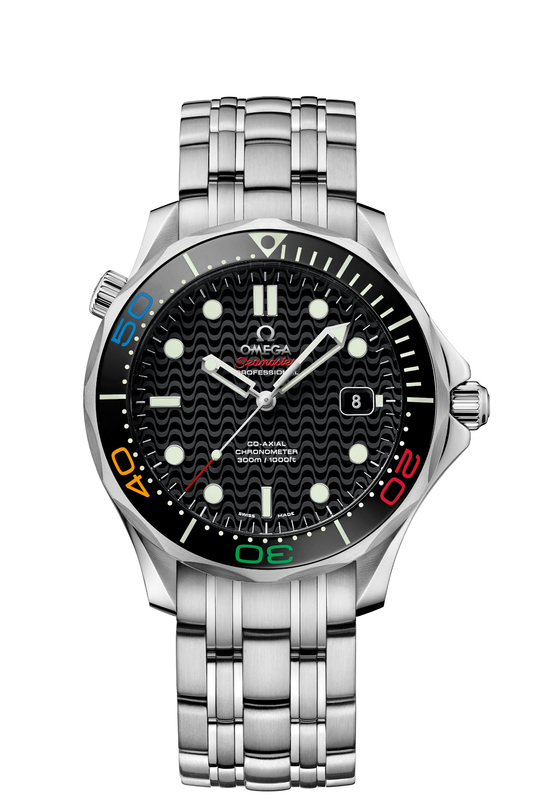 The limited edition Seamaster “Rio 2016” features a click more colorful than the standard models, which makes it a lot more interesting than the rest of the Seamaster product line.. Seamaster Diver 300m “RIO 2016” Limited Edition sports the same polished black ceramic bezel however, the bezel on this limited edition piece comes with colored lacquered numbers. The colors, are the same ones that we have seen on the Olympic Ring. Omega also had done some modifications to the signature “Wave Dial” that had been seen in many Seamasters. The dial on this Seamaster Diver 300m “Rio 2016” Limited Edition features the wave design of the Portuguese pavements along Copacabana beach. 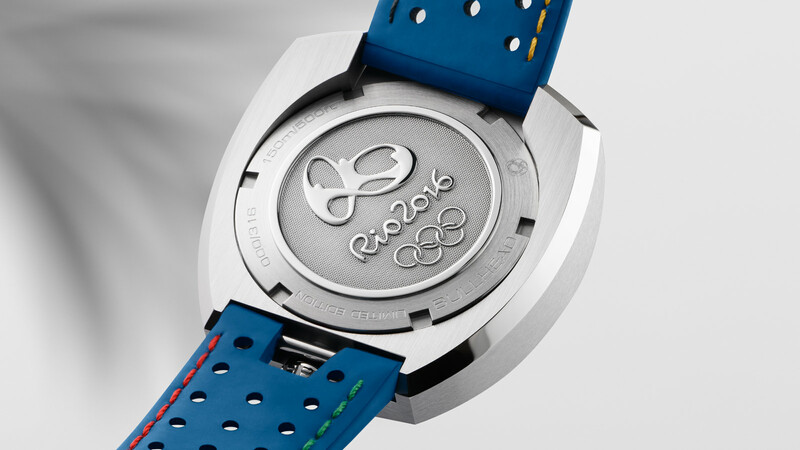 This limited edition Seamaster employs a special caseback to commemorate the Rio 2016 Olympic Games. In addition, each caseback is numbered individually. The watch is fitted with Omega’s Caliber 2500, an automatic movement that features a date indicator and it will only be limited to 3,016 pieces. 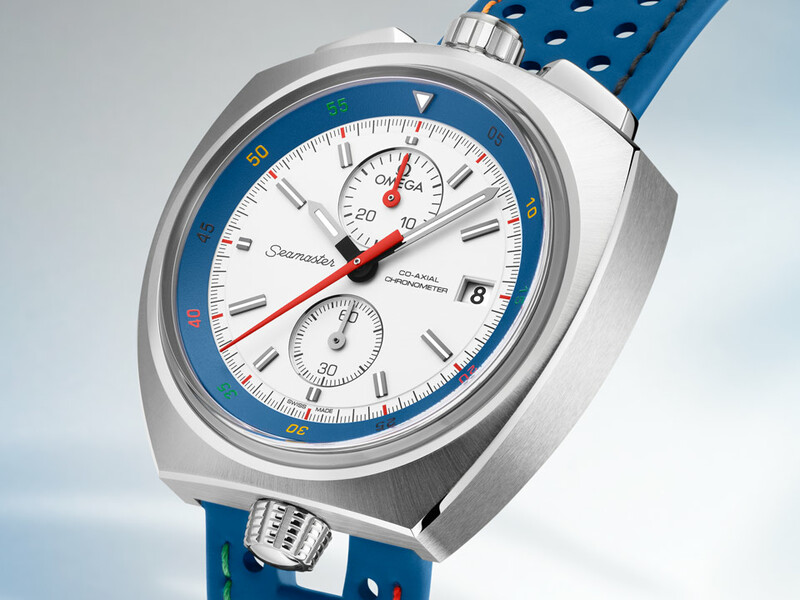 The last piece here is the Seamaster Bullhead “Rio 2016” Limited Edition, with the signature Olympic outfit. In terms of appeal, The Bullhead is the most striking timepiece in this special collection. Besides the popular Bull Head chrono-pusher location design, this retro looking timepiece also features the rotatable internal bezel that sports the numerals in Olympic colors. 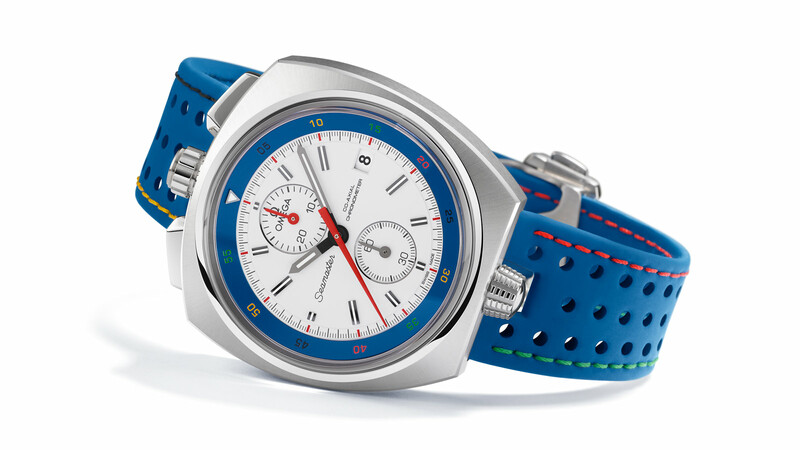 The watch is offered on a striking blue racing strap, accompanied with red, blue, yellow and black stitching. The color combination of the strap and the internal bezel, together with the white dial, is brilliantly arranged. Bullhead is fitted with Omega’s Co-Axial Caliber 3113. This is an automatic movement featuring the chronograph function, as well as a date indicator. Omega Seamaster Bullhead “Rio 2016” Limited Edition is limited to only 316 pieces, and each of them is fitted with the special “Rio 2016” caseback.